We are the manufacturer and trader of SMD Rework Station. Demands of these devices are increasing day by day owing to its durable finish, precision engineering and high functional efficiency. We are the manufacturer and trader of SMD Rework Station. Demands of these devices are increasing day by day owing to its durable finish, precision engineering and high functional efficiency. Easy to handle, these stanford microarray database are more convenient to use and cover less work space. This product is incorporated with the most modern components. Our organization is engaged in manufacturing, trading and supplying supreme quality Hot Air GunMachine. 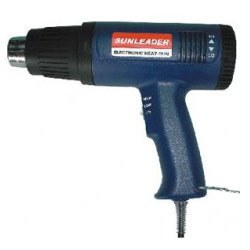 This hot air gun is sturdily manufactured using top-notch quality components with the aid of cutting-edge tools and modern equipment in adherence to international quality standards. Our quality controllers inspect this hot air gun rigorously to ensure its flawlessness. 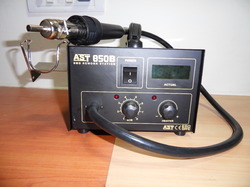 Clients can avail this hot air gun in various technical specifications at a nominal price.